Travel insurance is probably the last thing one wants to think about when planning an exciting snow holiday. However, comprehensive travel insurance is essential when travelling abroad, irrespective of the adventure. Please note that we neither sell travel insurance nor claim to be in a position to give advice - the following notes are based on our personal experience as purchasers of travel insurance and, on one or two occasions, beneficiaries of the cover offered. It is very important that every traveller explores all the options, reads all the fine print, and speaks to the relevant experts before deciding! If any part of my holiday is cancelled, curtailed or delayed, etc., I want the reassurance that (a) someone will help me work out the new arrangements, and (b) most – if not all – of my holiday travel budget will be safe. Note that no insurance company is going to cover all eventualities, but the good ones will cover most. There is nothing worse than arriving at your destination to find that your luggage has gone missing, got lost or been stolen. Once again, the reassurance that I will be compensated for the inconvenience and cost of buying new gear is worth paying for. If, in the unlikely event one of us has an accident, I want peace of mind that (a) the person receives all the emergency medical assistance they require, and (b) that most if not all the related expenses will be covered. This is essential as medical expenses in Europe can run into hundreds of thousands of ZAR. And finally, it is reassuring to know that I have personal liability cover if my wayward skiing results in a mishap with another skier. You bought the flights and holiday with your credit card and got free insurance! If you purchased your full airfare with your credit card, you will likely have been offered some complimentary insurance. However, this can be very limited and may cover medical expenses only. Once again, please check the extent of your free cover and then consider boosting or topping up your cover to ensure you’re adequately covered for medical expenses as well as cancellation costs and lost luggage, etc. Have a chat to your bank’s card division about the top-up options. What about travel medical insurance from your medical aid company? Many medical aids will provide cover for medical and related expenses when you are overseas. Even then it is important to ascertain the extent of the cover and, importantly, if it has the ‘winter sports extension/supplement’, i.e. will you be covered while skiing, boarding, sledding and participating in other snow activities? Do you need to notify them in advance? Many standard travel insurance policies will not insure against injuries sustained while participating in winter sports or hazardous activities in general. So, all the fun things you are likely to do on your holiday, e.g. skiing, snowboarding, tobogganing, etc., may not be covered in the event of a mishap. However, many reputable travel insurance providers offer more ‘comprehensive policies’ which will cover you in the event of an injury on the slopes. BUT! There’s always a but…! It is important to note that even with winter sports cover, your policy will likely limit cover to activities on prepared and marked slopes only. So off-piste skiing, for example, will likely not be covered in the policy. Once again read the fine print in your policy document and double check which activities will and won’t be included. 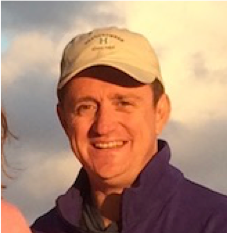 What happens, in the unlikely event, that you injure yourself on a ski slope and unable to get back to the village or nearest lift station without help? Good question! All resorts and ski areas on this website have dedicated mountain rescue teams whose job it is to find you, provide immediate treatment if required and evacuate you from the mountain to a medical facility if necessary. However, all these services, even a short snowmobile ride for a tweaked ‘hammie’ (aka hamstring), come at a cost and not all travel insurance policies cover these ‘search & rescue’ costs on the slopes. It’s therefore very important to determine if your insurance policy does cover these eventualities. If not, then fortunately there are a bunch of options. In Italy, France, Switzerland and Austria, you can purchase mountain search and rescue insurance with your ski pass which covers you in the event of an emergency on the slopes. This applies to skiers and non-skiers alike. Some will even refund the unused days of your ski pass, ski rental and ski school in the event you’re unable to continue using them. 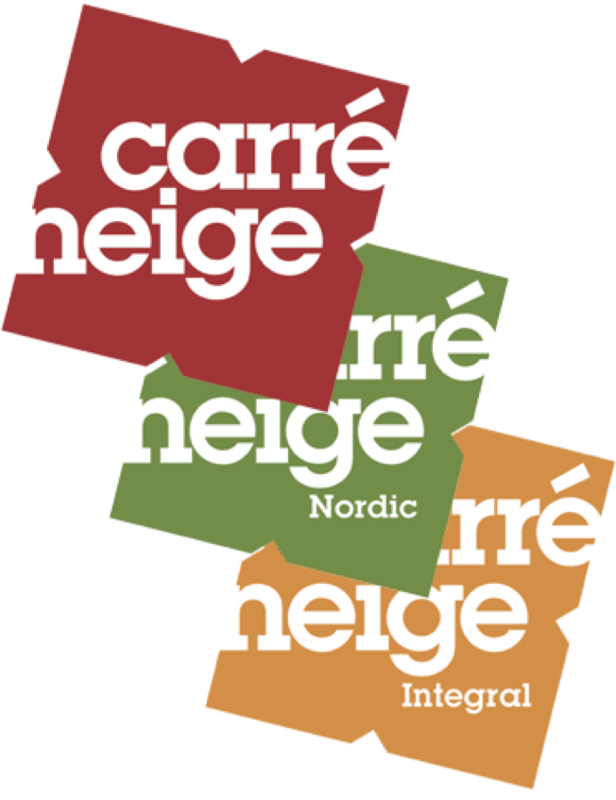 In France the well-known Carre Neige insurance can be purchased with your ski pass from €2.80 per person per day. In Switzerland and some Italian resorts Snowcare offers similar cover and can also be purchased with your ski pass from CHF 3.00 and € 2.50 per person per day respectively. We haven’t been able to find similar catch-all products for Italy and Austria, but we’ll keep looking! However, each ski area has its own search and rescue programme, so you won’t be left stranded on the mountain. In some cases, the insurance is included in the price of your ski pass and in others it’s extra. Let us know if you’ve found an all-in-one solution for Italy and/or Austria. Drop us a note on info@theskicompany.co.za. Most South African short-term insurance companies offer a travel insurance product these days. Perhaps start with the company that provides your existing insurance and get some comparisons. I have only ever used Travel Insurance Consultants (TIC) and see no reason to change. They offer a reasonably priced comprehensive travel insurance policy which has been my first choice for years. Give them a call!